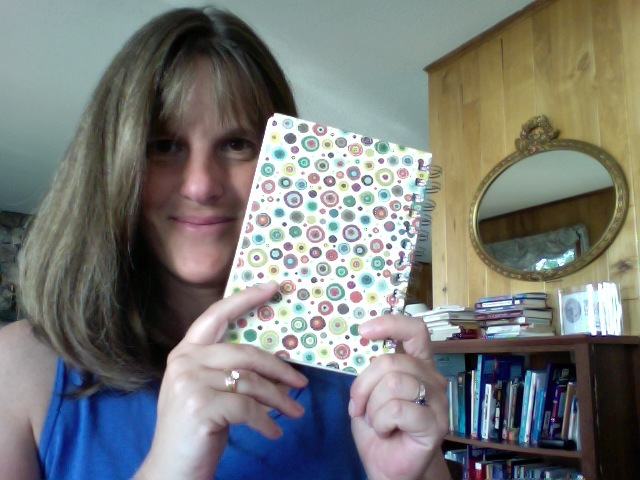 Confession: When Amy asked if I’d be willing to share my writer’s notebook, and write a little about some pages, it sounded like an overwhelming job. How come? Well…I don’t have one writer’s notebook. I have a dozen going at any given time. 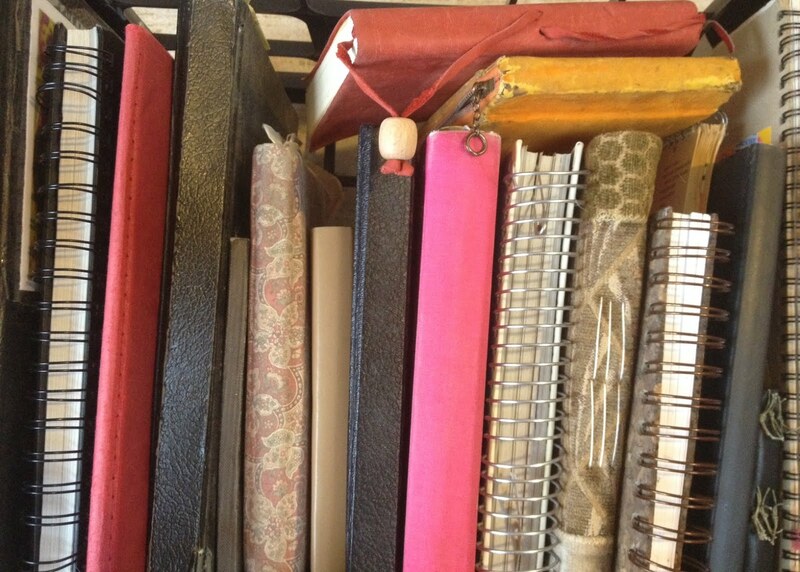 They’re not all urgent, full-of-ideas-I-can’t-stand-to-lose notebooks. I don’t even know where some of them are. But they live around the house and my car and my various backpacks and tote bags, and there’s always at least one around for when I need to scribble down an idea. I always have a work-in-progress notebook going for the project I’m working on at any given time. 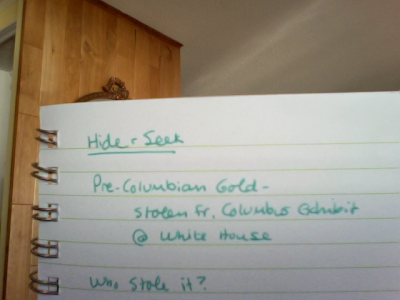 This is my notebook for HIDE AND SEEK, which comes out in April 2013 and is the sequel to my Scholastic mystery, CAPTURE THE FLAG. In that first mystery, three kids whose families are part of a secret society to protect the world’s artifacts are in Washington, DC when news breaks. The Star-Spangled Banner – the huge flag that inspired our National Anthem – has been stolen from the Smithsonian Museum of American History. Snowed in at the DC Airport on their way out of town, the kids meet up and decide to try and learn more about the theft – only to discover that the prime suspects are there at the airport, too. They prowl all over the snowed-in airport (They even get to ride those cool conveyer belts down into the belly of the airport luggage area!) trying to track down the bad guys and save the flag. The second mystery, HIDE AND SEEK, explores the origins of the Silver Jaguar Society in Latin America, and when a sacred society artifact goes missing, the kids and their families board a plane to Costa Rica to try and recover it. So I started my notebook for HIDE AND SEEK with some brainstorming, exploring the big plot lines of the book, figuring them out for myself so that I could have a clear picture of what might have happened before I started writing. From there, I fill the notebook with questions, my reflections on those questions, research notes, and one of my favorite things in the world – lists.I think brainstorming lists is a great way to develop themes in writing, among other things. 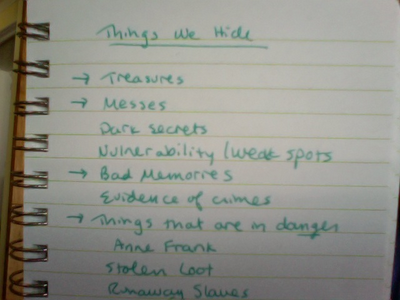 The idea of hiding – and all the different reasons we might hide something or someone, or hide ourselves – is central to both the plot and theme of HIDE AND SEEK, so I spent several pages of this notebook brainstorming, noodling on that idea and generally playing around with it. When this notebook was maybe halfway full, I had enough of a road map in my head to begin writing, but I’d return to it over and over as I wrote my first draft and throughout the revision process. While I write all my books on my laptop, they begin in scribbled notebook pages. I know that if I lose my way while I’m writing, I can always come back to this notebook to find the heart of the story…waiting for me to rediscover it. 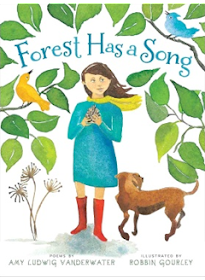 Kate Messner is an award-winning author whose books for kids have appeared on numerous state award lists and have been Junior Library Guild, New York Times Notable, ALSC Notable, IndieBound, and Bank Street College of Education Best Books selections. THE BRILLIANT FALL OF GIANNA Z. won the 2010 E.B. White Read Aloud Award for Older Readers, and OVER AND UNDER THE SNOW won an E.B. 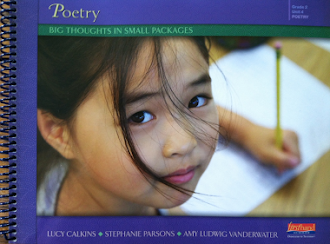 White Read Aloud Honor as well as SCBWI’s Golden Kite Award for Picture Book Test. 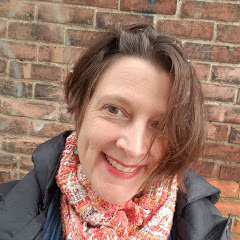 A middle school English teacher for fifteen years, Kate now spends her time writing and speaking to writers and readers of all ages at conferences, schools, and libraries. She lives on Lake Champlain with her family and loves being outside, whether it’s kayaking in the summer or skating on the frozen lake when the temperatures drop. You can read about Kate's newest book, CAPTURE THE FLAG (July 2012), here. Terrific to hear from an author who is writing right now. Older students will love seeing this, & hopefully it will spark an idea for them too. 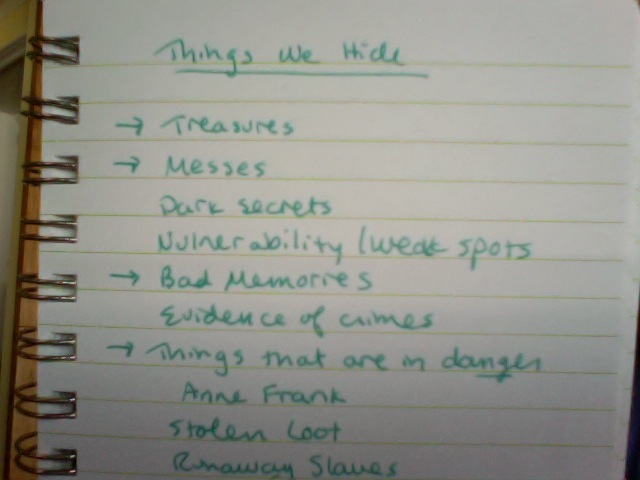 Digging deeply into an idea is something that's hard to get across & the idea of the 'hiding' lists is a good example. Thanks, Kate & Amy for the hosting! Can't wait to share her process with my students -- we're about halfway through CAPTURE THE FLAG -- a GREAT mystery!! !